Caroline Kennedy is the editor of eight New York Times bestselling books on American history, politics, constitutional law and poetry, including She Walks in Beauty: A Woman's Journey Through Poems and A Family of Poems. Jon J Muth is the author and illustrator of numerous inspiring and award-winning books for children, including the Caldecott Honor Book Zen Shorts. 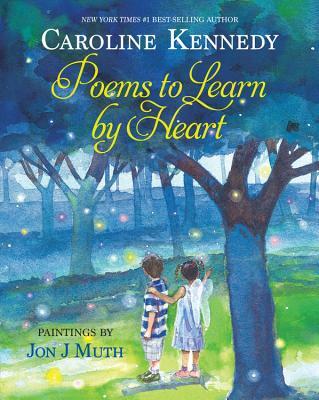 He also collaborated with Caroline Kennedy on the New York Times best seller A Family of Poems, the companion to this book. Born in Ohio, he now lives with his family in New York State.